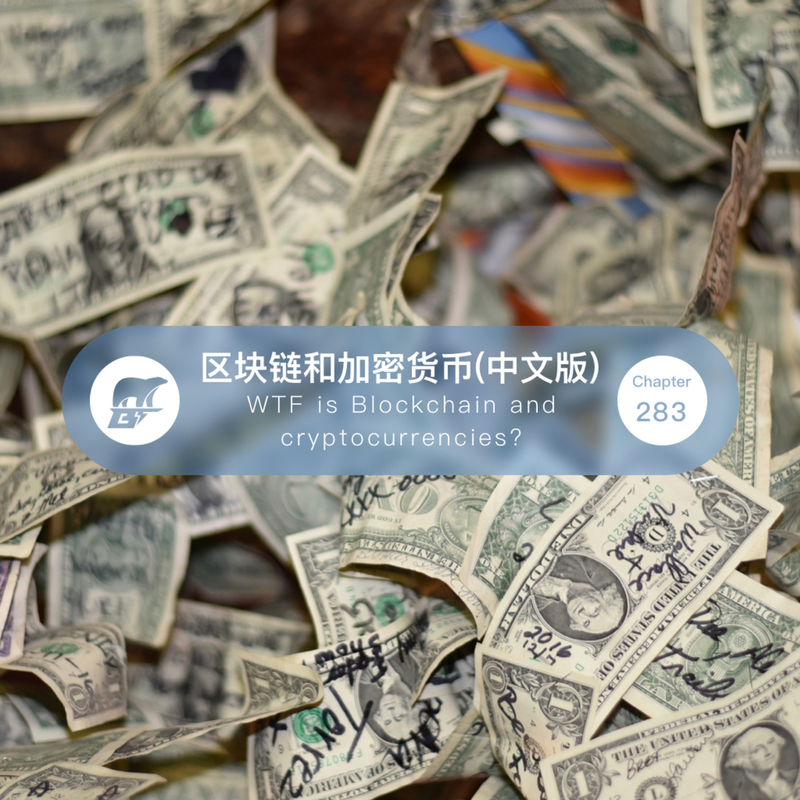 狗熊有话说: 283期：Keran：区块链和加密货币（中文版） - WTF is Blockchain and cryptocurrencies? Blockchain and cryptocurrencies! Why everyone is talking about them, and I don't even know what the heck they are? And what problems are they solve? How could they affect our daily life? And how could they change our future? If you have these questions like I was, you are not alone! Keran McKenzie, the Futurist-in-Residence at MYOB, shared his answers to these questions.